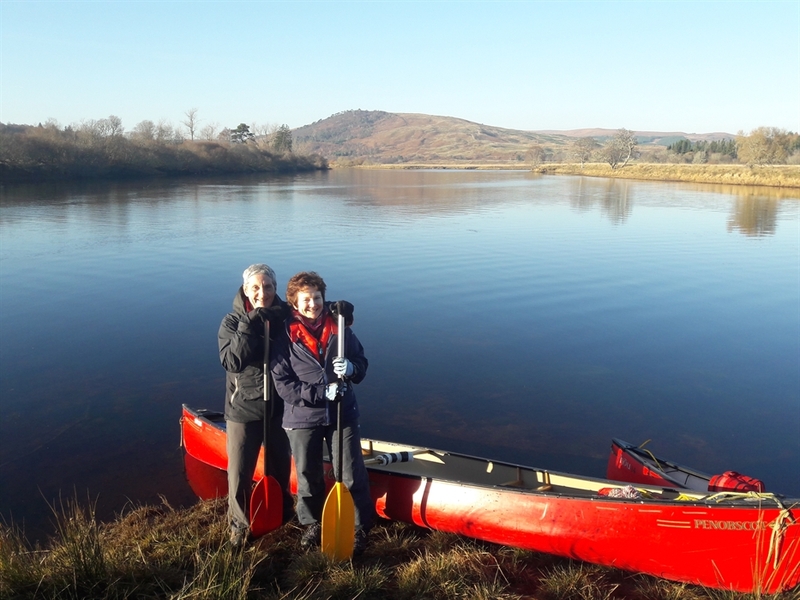 We are a small,family business running canoe trips and wilderness adventures throughout Sutherland. We choose scenic, off the beaten track locations for our adventures which are ideal for those wishing to immerse themselves in the wilds. 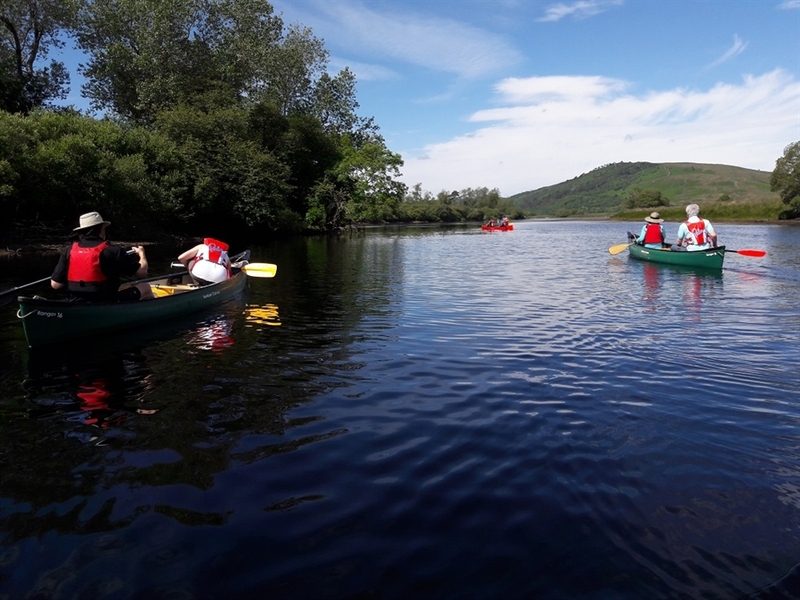 Canoeing is a perfect way to explore many parts of the Highlands. It allows for slow paced adventures, well off the beaten track. These trips are all family friendly and suitable for guests with no previous experience in either canoeing or camping. We pride ourselves in following Leave no Trace principles and consider our impact on the environment in everything we do. 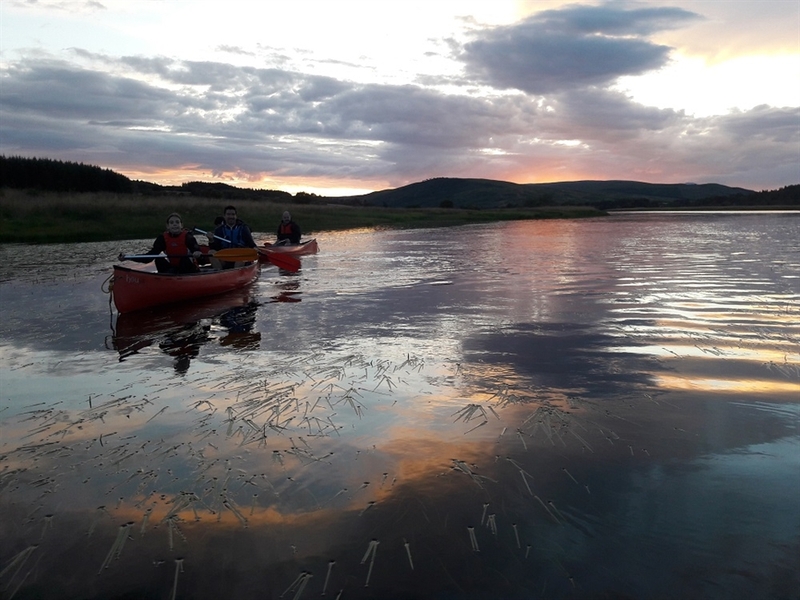 Half day/ evening paddles on the Kyle of Sutherland. 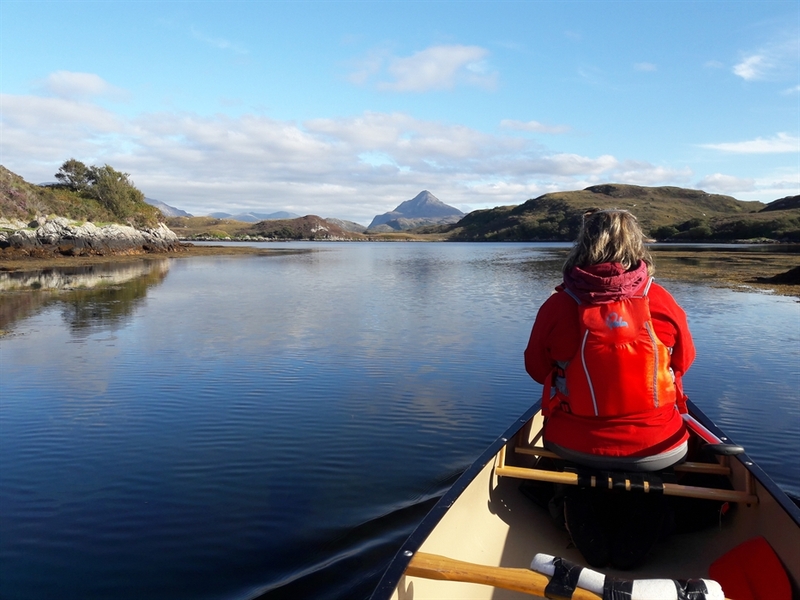 A great introduction to paddling with the chance of seeing some exciting wildlife. Kyle Canoe trip... a slow food, slow adventure. With picnic including home made, hone grown and locally produced artisan foods. 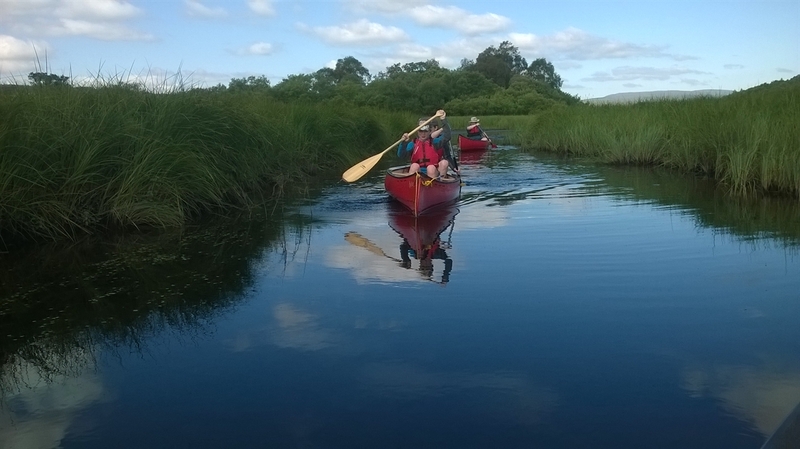 Swallows and Amazons- Canoeing with bushcraft. A firm children's favourite. Loch Laxford Seafood special. Explore beautiful Loch Laxford and enjoy a seafood cook out, over an open fire. Overnight wilderness adventures- Camp on an island, cook over an open fire, wake to the most beautiful views imaginable! Bespoke trips- If there is somewhere you'd like to visit by canoe, ask us and we'll do our very best to help fulfil your dreams.